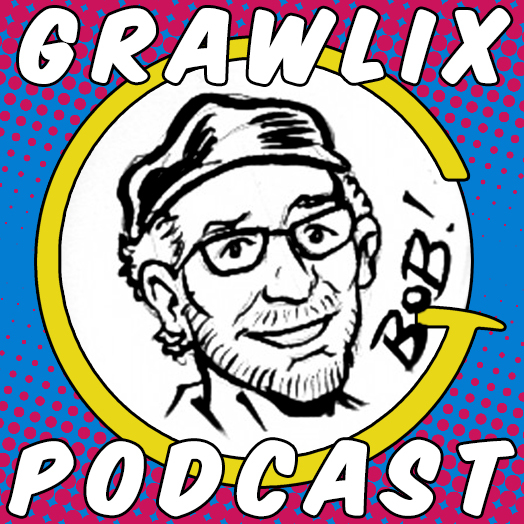 Interview with Robert J. Sodaro, comic book writer, graphic production artist and all around storyteller! 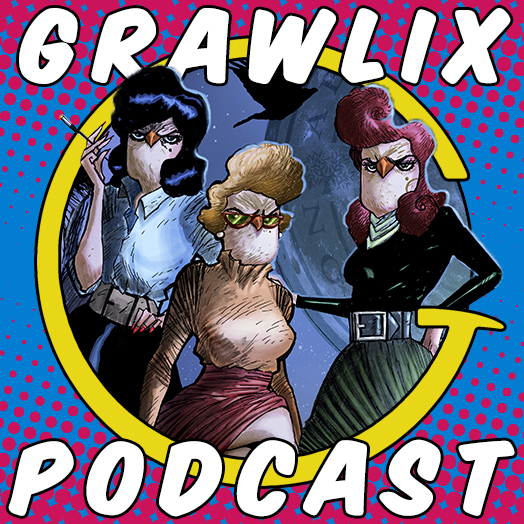 Owlgirls finally made it to the top of our Poll List so Randy and Jesse discuss the first two (of two?) 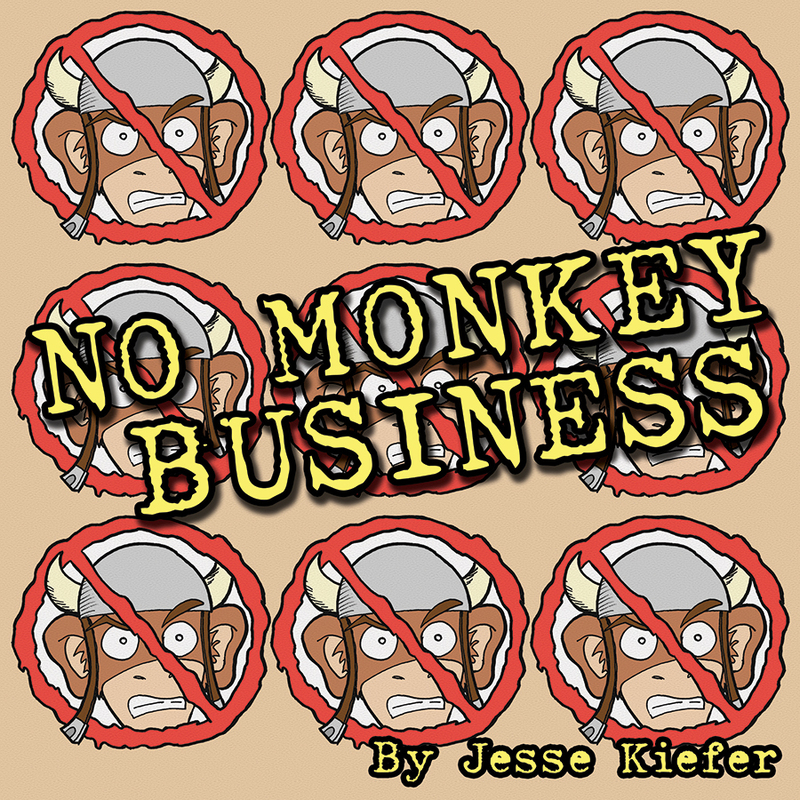 issues of this Kickstarter funded comic book series. They also wrap up some of the more deep dive comic book questions left over from our 4 year anniversary episode.